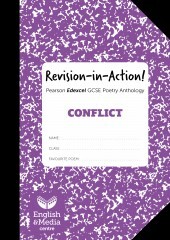 Providing wide ranging prompts to support discussion, analysis and writing about texts, these cards introduce KS3 pupils to some key ideas about the ways texts work – and the role they play in society. 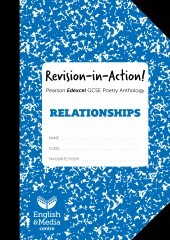 With an eclectic mix of poems designed to intrigue and engage, this publication offers a rich experience of poetry at KS3 and an excellent foundation for GCSE. 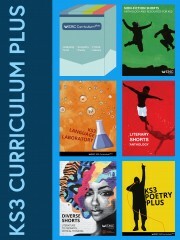 Fulfils National Curriculum requirements for pre-1914, seminal world literature and author study. 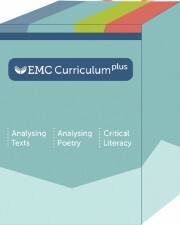 EMC Revision Sale – 20% off 6+ sets of 10 (A5) workbooks = 80p per copy Help your students reach their full potential in their final exams with EMC’s Revision-in-Action student workbooks. 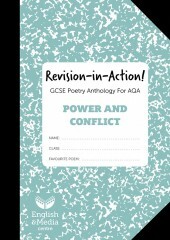 A photocopiable publication specifically designed to prepare students for dealing with unseen poetry, including comparison, across all specifications. 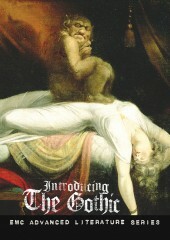 Stimulating materials on The World’s Wife, with activities on each poem and suggestions for making links across the collection. 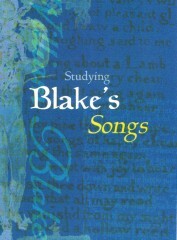 A route through the Songs, focusing on key poems and drawing connections across the collection. 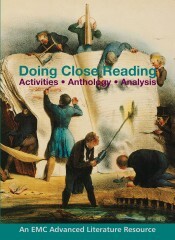 Balances close study of individual poems with activities encouraging students to read the poems comparatively. 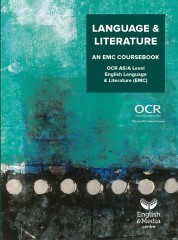 Supports advanced level English Literature students in understanding what it means to analyse texts closely, through practical activities on a wide range of texts and close readings by leading academics and critics. 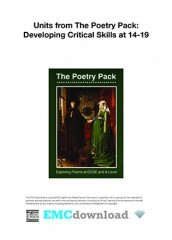 Drawn from EMC's popular The Poetry Pack, the download PDF Units from The Poetry Pack – Developing Critical Skills 14-18 offers a wide repertoire of strategies, centred on a range of popular pre-20th century and World War 1 poems, to develop students' abilities to read and respond critically to poetry. 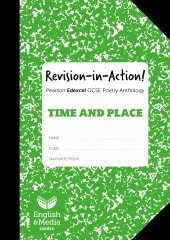 This publication is a creative stimulus for writing poems based on video performances from Michael Rosen and Ian MacMillan. 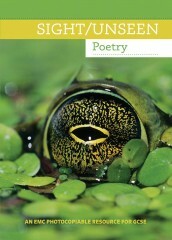 Photocopiable anthology of pre-twentieth century poems selected by Michael Rosen, with activities ranging across the anthology, as well as on individual poems. 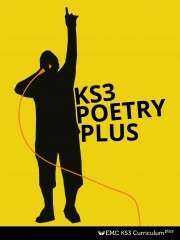 Photocopiable Video PDF publication providing a route through the Songs, focusing on key poems and drawing connections across the collection. 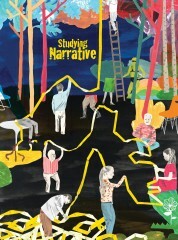 Includes interview with Professor David Punter. 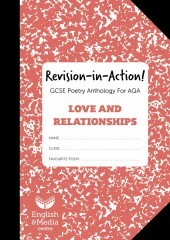 Photocopiable PDF study guide on Carol Ann Duffy's post-1990 anthology The World's Wife, with lively, engaging and stimulating activities on each poem and resources on contexts; and different readings.